This collection of science fiction and fantasy stories have all appeared between the covers of "Interzone" and together span 100 issues of the magazine. It includes stories by J.G. 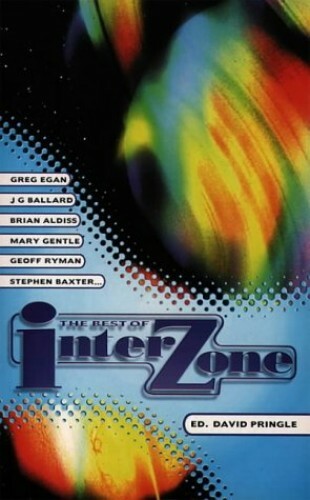 Ballard, Bruce Sterling, Robert Silverberg, Greg Bear, Colin Greenland, William Gibson and Ian McDonald.